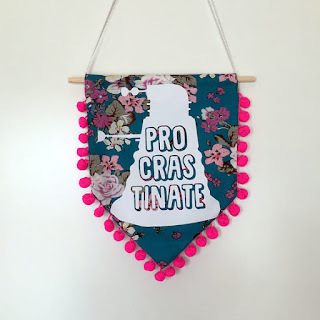 I am terrible at blogging - I keep telling myself that I will update at least once a month, and then its months and even years before I post again. Also on the creation table... 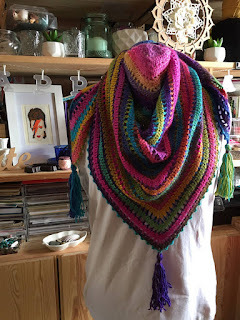 I recently completed this crochet shawl as a birthday gift to a magical unicorn.